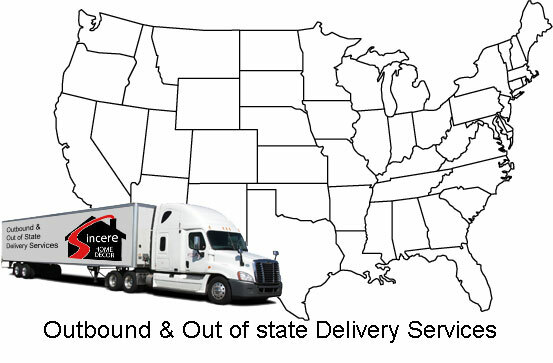 For our out of state partners or customers, we can provide outbound delivery. 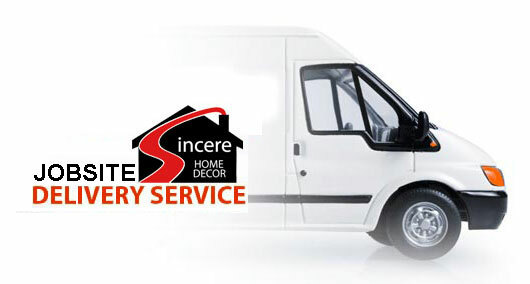 Our staff will take care of everything from packaging, transporting, and providing you with the most accurate information about your shipment. We offer free kitchen design services that will help you see what your dream kitchen will look like on our advanced 3D design software. Just provide us with your measurements and our experienced sales representatives can design a layout for you according to your liking and provide you with a quote immediately. Click Here to Setup an Appointment Now! Our granite/quartz countertop installation services are performed by licensed and insured countertop installation professionals with years of experiences. Most installations are done in one day providing you a new countertop right in time for dinner.